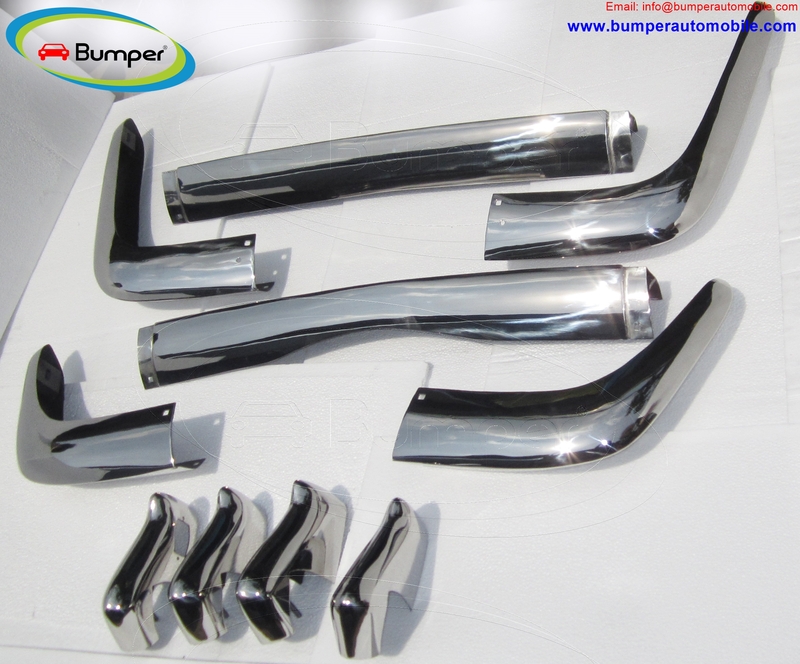 Kit consists of 1 front bumper in 3 parts, 2 front over-riders, 1 rear bumper with 2 over-riders. 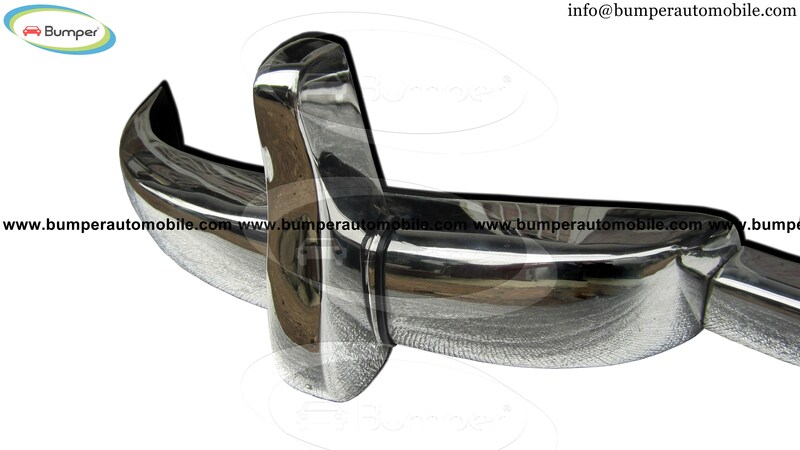 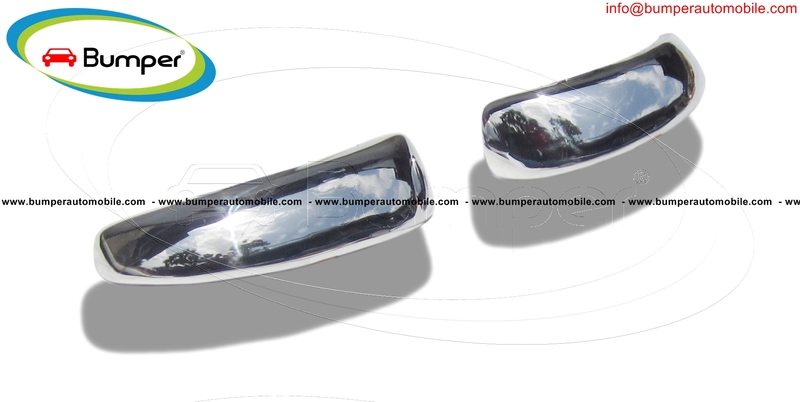 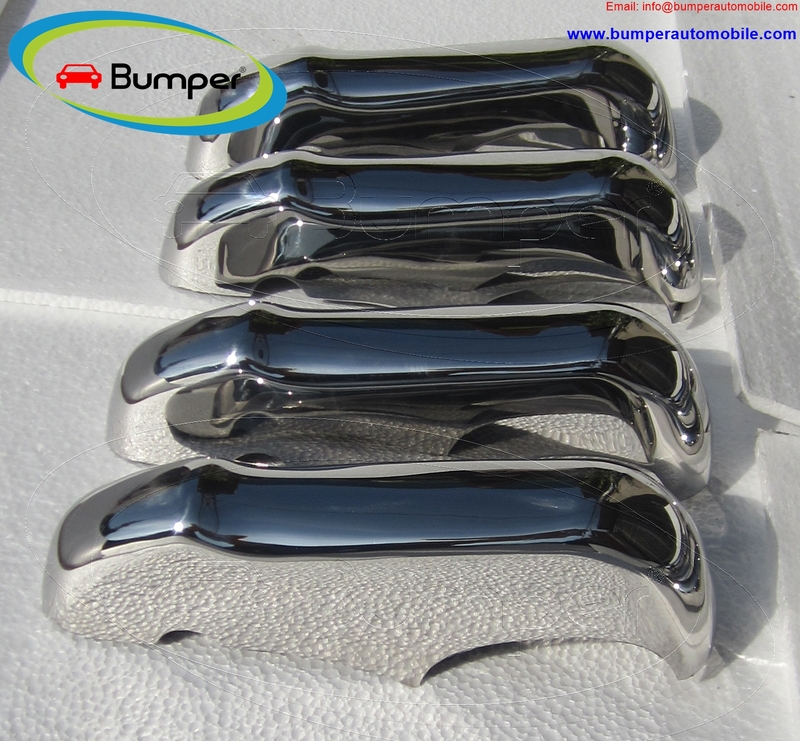 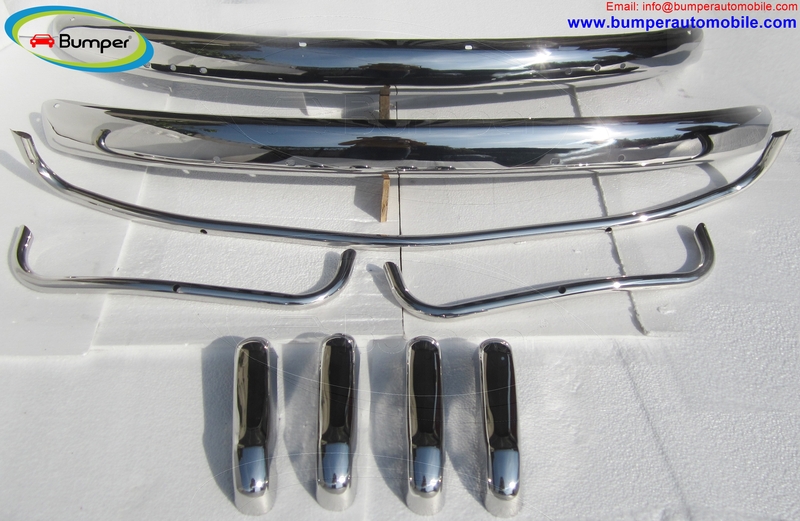 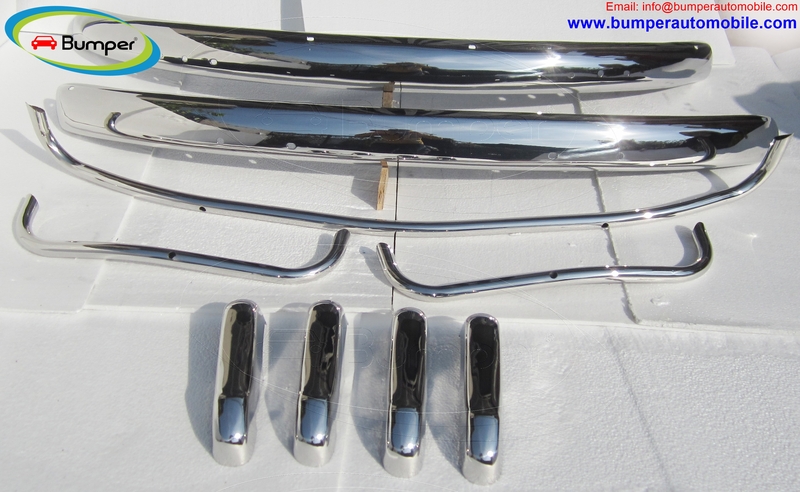 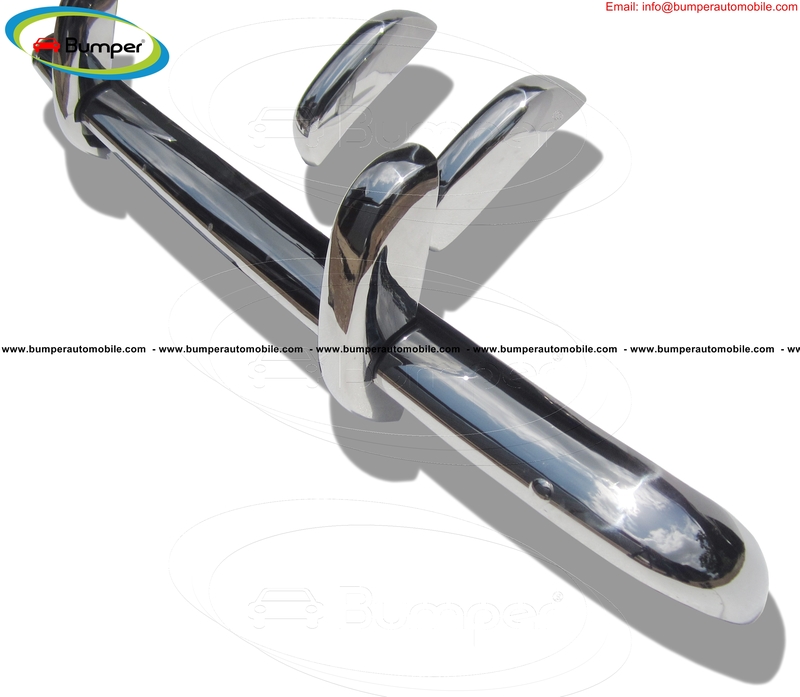 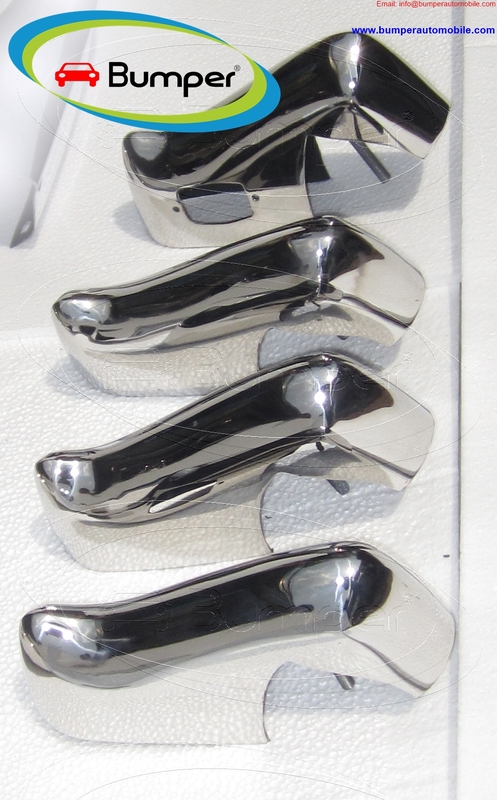 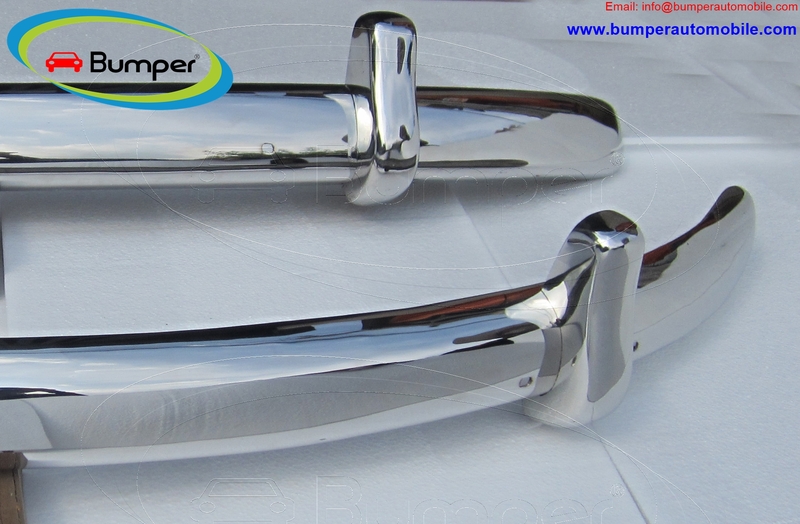 •	2 front cow horn bumpers, 1 nose trim pieces and mounting kit. 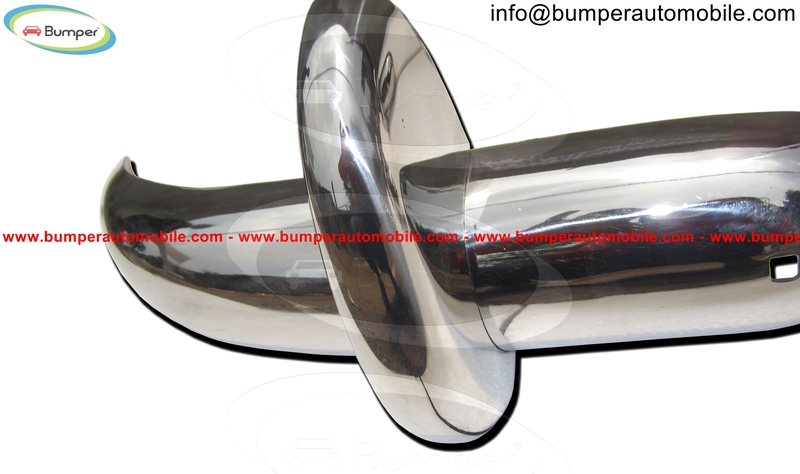 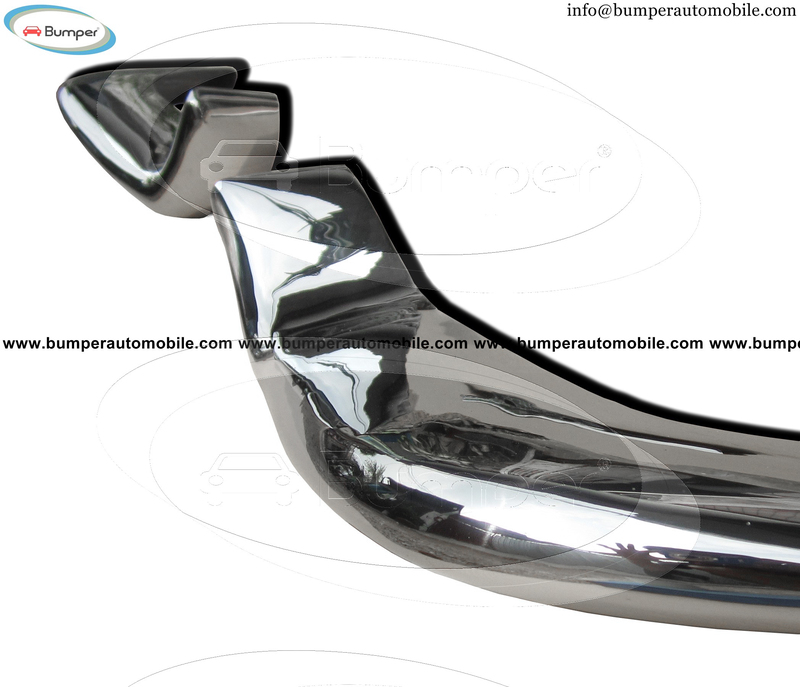 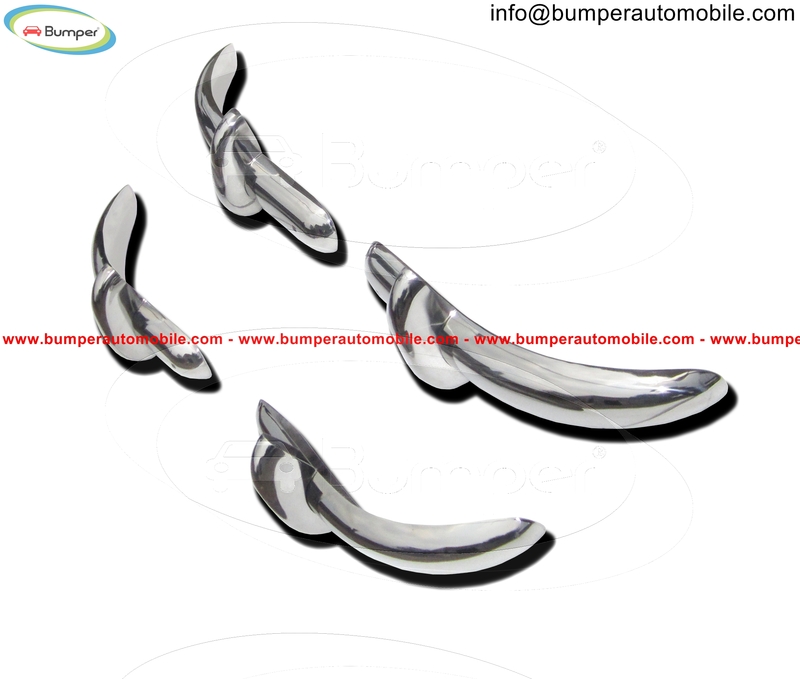 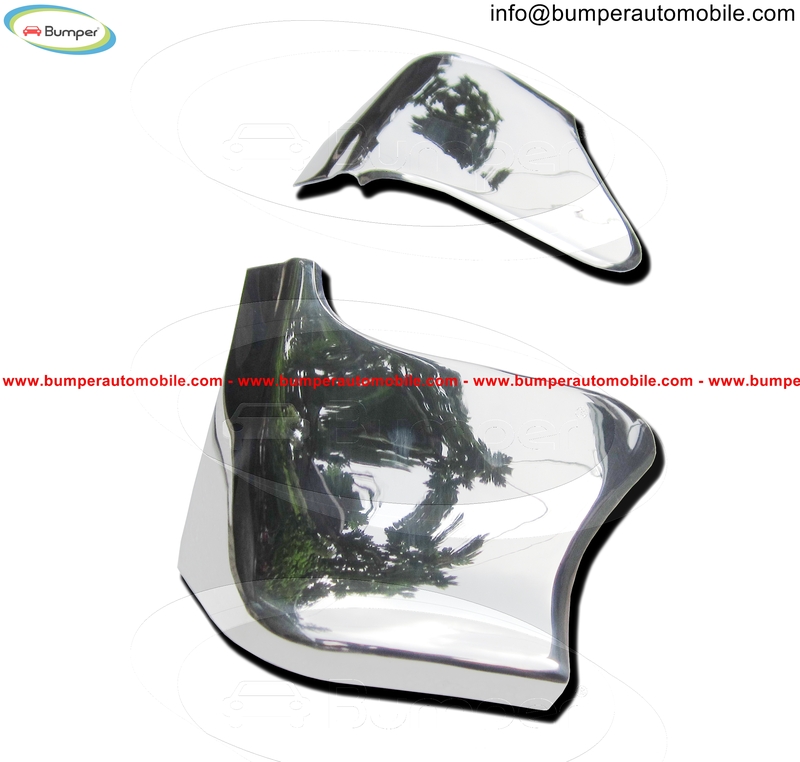 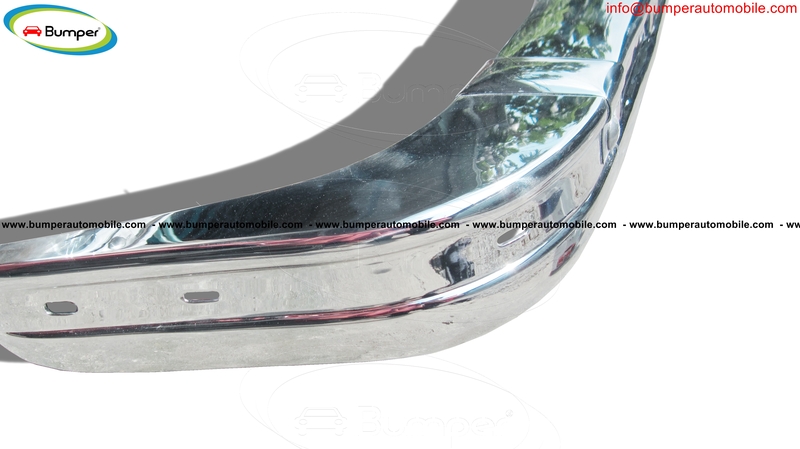 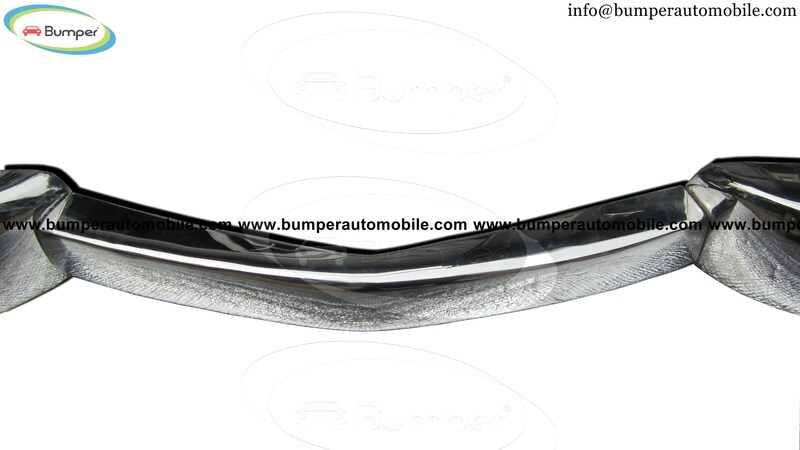 •	2 rear bumpers , 1 nose trim pieces and mounting kit. 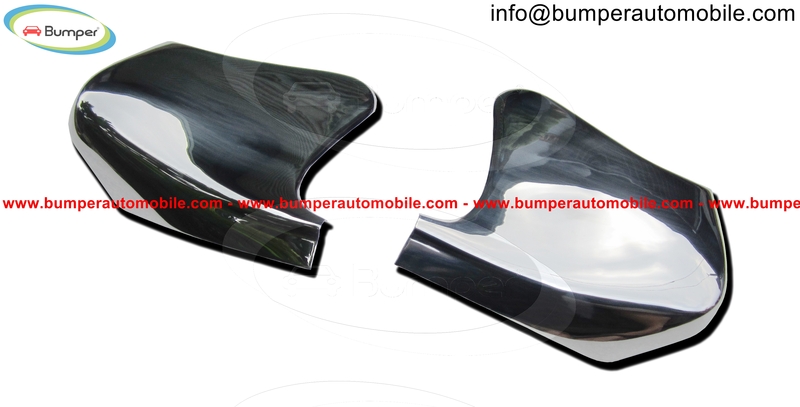 Kit consists of 2 stone guards. 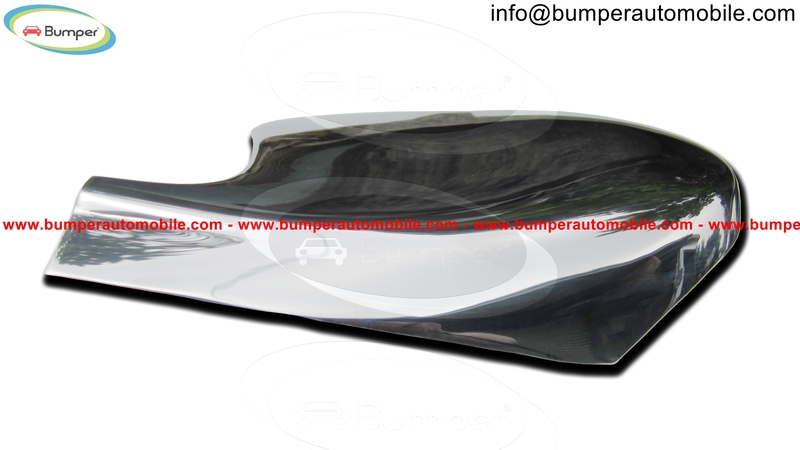 The kit consists of 1 front bumper in 3 parts and 2 rear over-riders, 1 rear bumper in 3 parts and 2 rear over-riders. 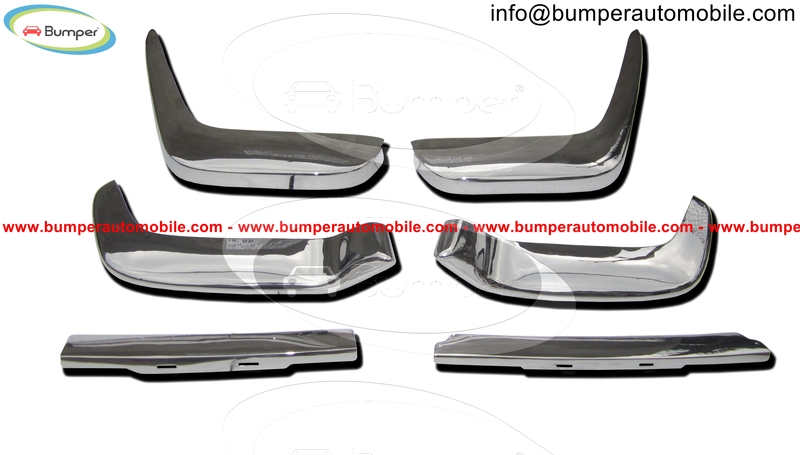 One set includes 1 front bumper in 3 parts, 2 over riders, 2 rear corner bumpers, and mounting kit. 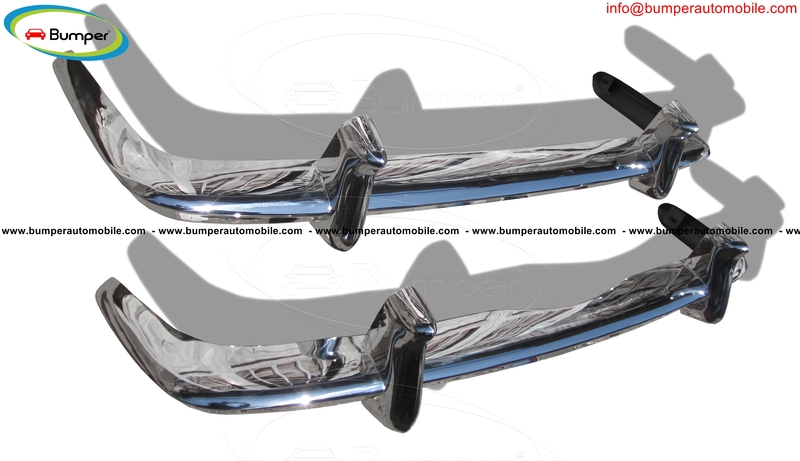 One set includes 1 front bumper with 2 over riders, 1 rear bumper with 2 over riders, mounting kit: bolts, nuts.